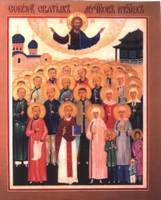 The icon of the New Holy Martyrs of China (of the Boxer revolt) by the hand of the Russian iconographer Andrey Sosylyatin (Melbourne) was commissioned by Archbishop Hilarion of Sydney & Australia. 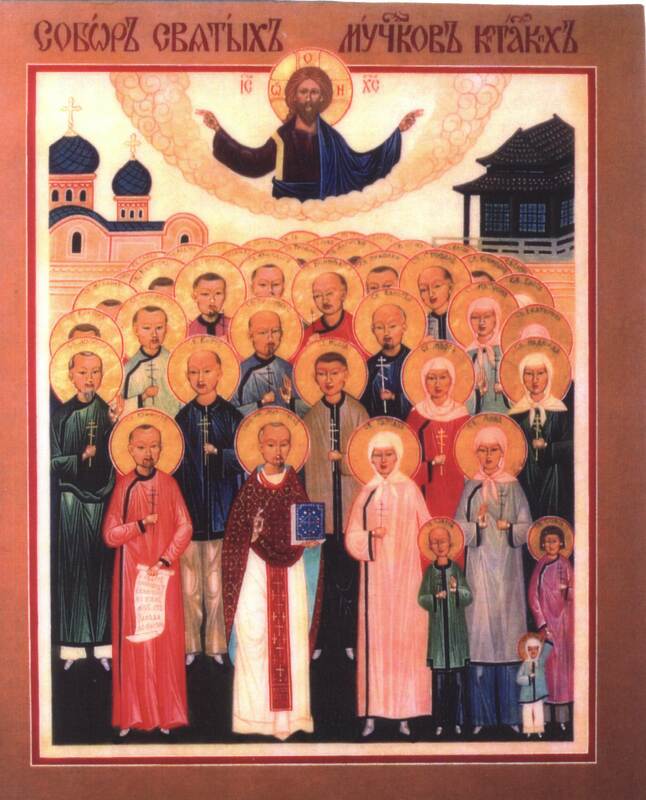 It was prepared in time for the local Glorification of the New Chinese Martyrs on 23-24 June, 1997 in the Protection church in Cabramatta (Sydney). His Eminence donated the holy icon to the church, where it is located today.